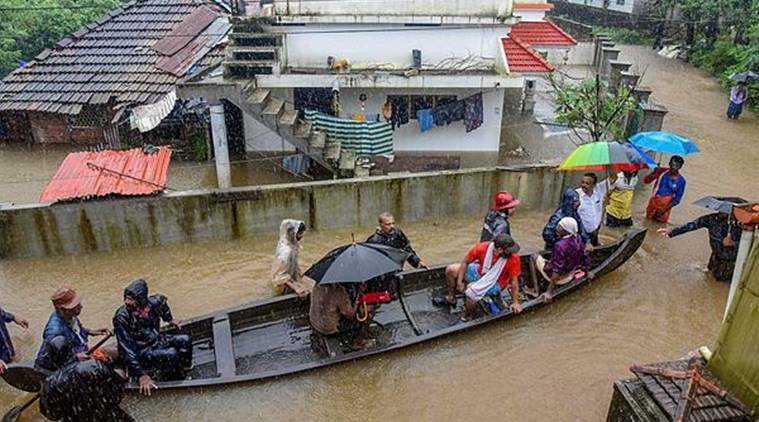 The death toll in Kerala has climbed to 72 as the state is reeling under one of the worst floods in history. Chief Minister Pinarayi Vijayan had once again called PM Modi on Thursday to seek more aid considering the situation. He also sought for additional Army personnel and helicopters. For the first time in history, the state has opened 35 of its 39 dams. Meanwhile, operations at the Cochin International Airport have been suspended till 2 pm on Saturday due to flooding in and around the airport. A red alert has been issued in all the 14 districts of the state. DONATE TO THE KERALA CHIEF MINISTER’S DISASTER RELIEF FUND. THE AMOUNT MAY BE REMITTED TO THE FOLLOWING ACCOUNT. The heavy rains during the last few days has resulted in landslides, floods, destruction of hundreds of homes and death in Kerala. This is unprecedented. The rain fury continues. Many towns are flooded. The government has been compelled to raise the shutters of the many dams in the state further flooding many parts of the state. The government, the political parties and the people are jointly making all efforts to save the lives, giving relief to the affected people, shifting them etc. Food is supplied. Thousands are in the relief camps. The rain may continue for two days more according to the experts. The state has never seen such fury of the floods. Kerala has got one more distinction. According to the report of the India Readership Survey (IRS) 2017, 66% people of Kerala are regular readers of the newspapers. All India readership is only 16.55%, almost one-forth of Kerala. Maharashtra it is 18.92%, T.Nadu, 17.72%,UP, 15.27% and W. Bengal, 10.43%. Another interesting factor is that in Kerala more people are reading newspapers than viewing TV channels. The readership of Malayalam papers are about 41 times more than those reading English papers. Kerala is a land of politics. The Nipah virus cases causing 17 death had stunned the Kozhikode city and nearby places. 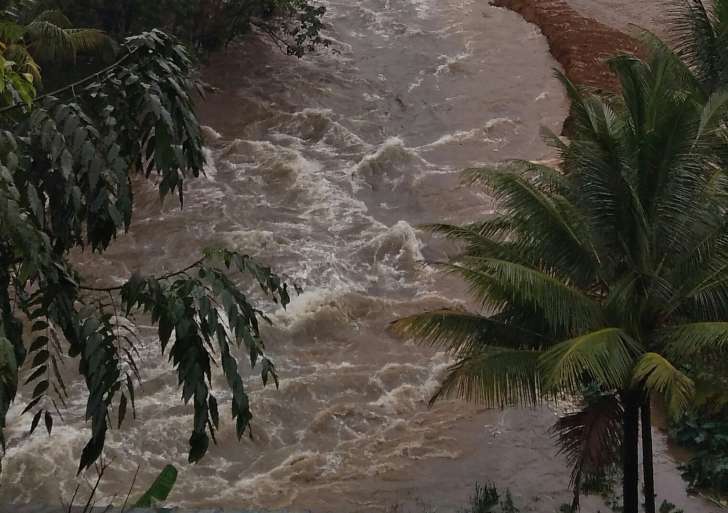 17 people have died including 3 in nearby Malappuram district. No new cases have been intimated for the last about one week. The stunned city is slowly coming back. But the state government and the health authorities are taking all steps to contain the onslaught. The health authorities are fully prepared for any fresh cases which will be reported. All the present arrangements will continue for some more time. Congratulations to Kerala LDF government for creating more than 70,000 jobs within 2 years. It is a commendable record of the Kerala LDF government has give job to 70,000 youths through Public Service Commission. It has created 13,000 new jobs during these two years. This is when the Corporates and the Central government are retrenching workers / not filling up vacancies. The Kerala Road transport Corporation which was on huge loss is being restored to its past glory. Government has allotted sufficient funds for its restoration and also for payment of pension. Kerala is the only state, in which there is no suicide by kisan. Lakhs of kisan have committed suicide all over India during this period. Kerala is on the path of great development. The government is committed to the growth of the state.